A scene of undeclared strike was seen sunday in Kalimpong market .Surrounding strike rumor from last night marekt in kalimpong main road was seen closed. The GJM party said that it have not called for a bandh but its the people who closed their shops by will. Many tourist were seen leaving Kalimpong amidst crisis of vehicle. The uncertain atmosphere led to cancellation of Musical Show of Adrain Pradhan and Parikarma Band which was scheduled today sunday evening. Sasonian Aluminai ( Ex student of St Augustine school) said that we are very sorry to inform about the cancellation of program. The program was reschedule after it was earlier postponed from May 1st due to earthquake. 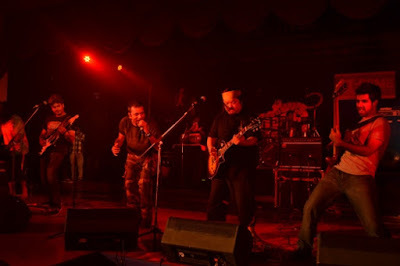 Adrain Pradhan, Parikarma Band Musical programme cancelled in Kalimpong, A scene of undeclared strike was seen sunday in Kalimpong market .Surrounding strike rumor from last night marekt in kalimpong main road was seen closed.